A medical officer’s experiences in the Boer War, some originally published in the British press. 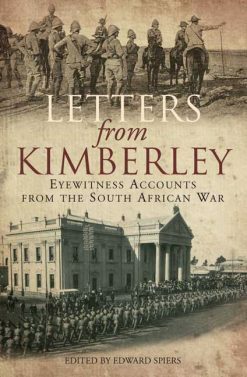 A campaign record compiled from the author’s journal and various other sources. 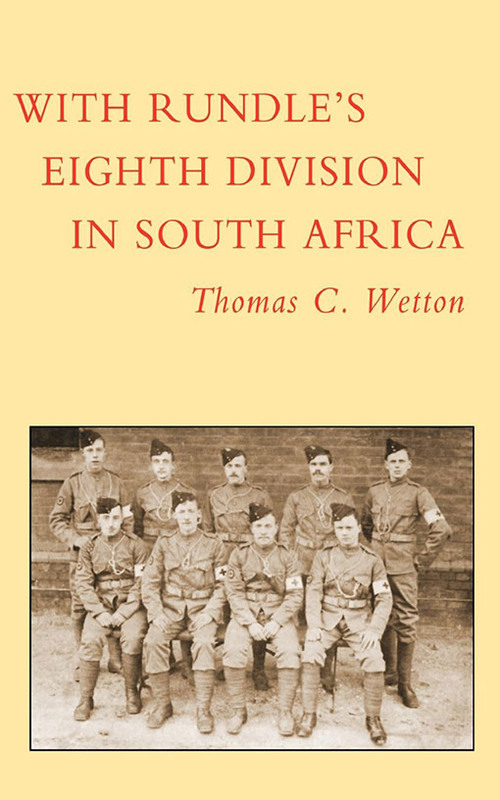 Most of the narrative relates to events in the Orange River State and to the writer’s experiences of hospital work with the RAMC. Some of the material was first published in English newspapers. 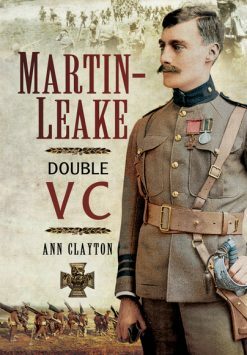 2005 N&M Press reprint (original pub 1903). SB.vii+580pp with numerous contemporary photos.